Years ago, when I was making do with the limited computer equipment that I could afford, I never dreamed that I would one day be able to login to a website, plug in a few specs about the machine I wanted and then, a few minutes later, log into that machine remotely and run whatever programs I needed to. Yet, that’s exactly what today’s cloud computing resources enable me to do. This entry was posted in Hardware, Internet, Resources on May 11, 2016 by Andrew Comeau. 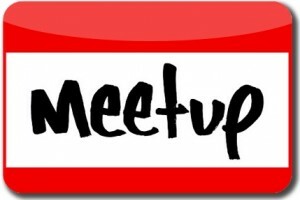 Meetup.com is a popular social networking site which makes it easy for people to organize groups in their local area. Unlike social media sites like Facebook and Twitter, sites such as Meetup.com and EventBrite actually focus on bringing people together in person and helping them find other like-minded people they might never have met otherwise. While book groups and church clubs existed long before the Internet, these sites provide a set of tools that make it much easier for you to bring a group of people together and continuously promote that group. For people moving to another area or developing new interests, it’s easier to find new friends by looking up local groups they might like to join. Several months after joining Meetup.com and making a few friends, I checked out a new programmer’s meetup group in Gainesville, Florida, Frontend Awesome. Ocala had no active computer clubs at the time and I’d been thinking of ways to put together an organization of some kind for local I.T. experts, independent programmers and others in the field. That’s when I made the connection and decided to do it through Meetup.com. This entry was posted in Articles, Internet and tagged Meetup on October 29, 2014 by Andrew Comeau. A few months ago, Facebook introduced that “cool” new feature where videos your friends posted would automatically start playing as soon as you scrolled to them on your newsfeed. I don’t know why they thought this was a good idea or if it was part of their philosophy that people are incapable of choosing what they want to see without some kind of automation involved but they must have finally gotten enough complaints about it because there’s now a new feature that will stop it. In your Settings panel (click the ∇ in the very top-right part of your FB page and choose “Settings”), click on Videos and then set the “Auto-Play Videos” setting to “Off”. That’s it! Now scroll through your news feed and verify that that videos are no longer automatically starting. This entry was posted in How-to, Internet and tagged Facebook on October 21, 2014 by Andrew Comeau. Domain Owners – Don’t Fall For This Trap! 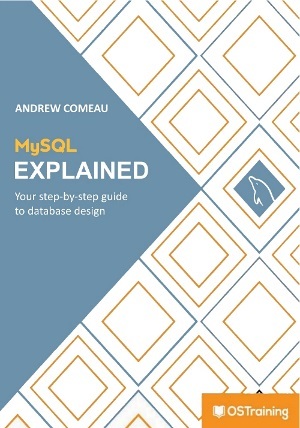 This entry was posted in Internet on May 14, 2014 by Andrew Comeau. If you visit a lot of different websites, you’ve probably seen some that allow you to login using your Facebook or Google accounts. This is meant to make it easier for everyone; you don’t have to create a new account and remember a separate password and the site owners don’t have to maintain their own membership system. Unfortunately, there’s a security flaw in the software that enables websites to accept your login information from other sites. 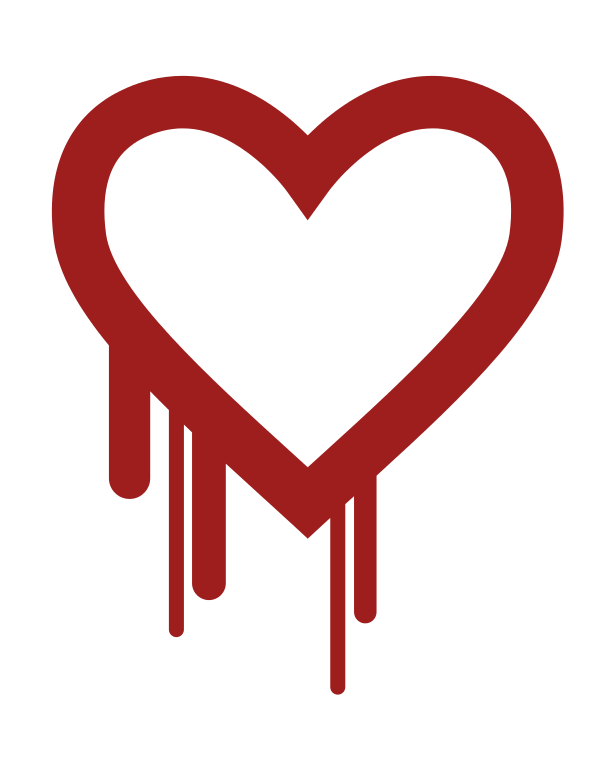 Just like with the Heartbleed bug, this is in open-source software used by a number of popular websites. 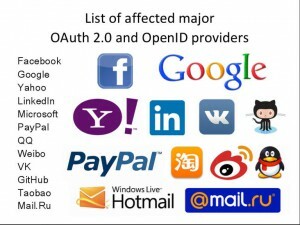 This time, it’s the OAuth and OpenID software and the bug enables “phishing” sites, websites that are specifically designed to get people’s personal information usually by mimicking reputable sites, to grab the Facebook / Google / etc. login information that you enter and then redirect you to a malicious website. 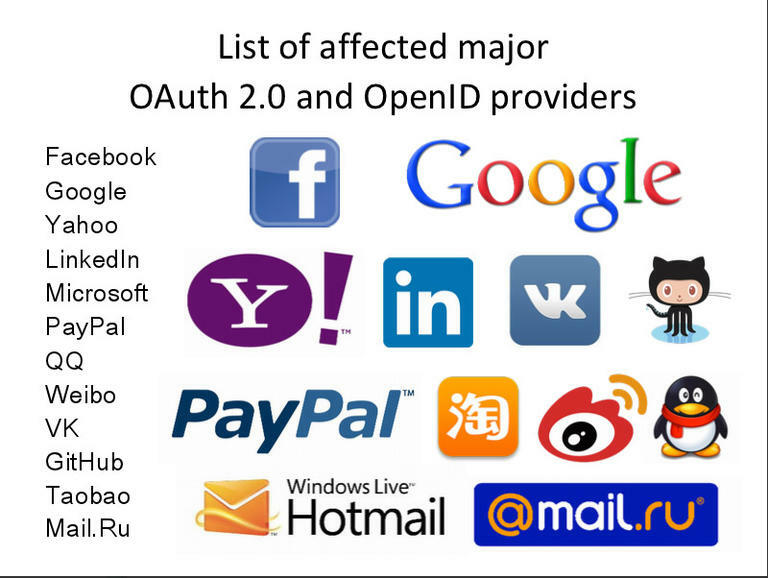 This could enable the hackers to get a fair amount of your information or even take over your accounts on the legitimate sites. This entry was posted in Internet and tagged Security on May 2, 2014 by Andrew Comeau. One week ago, it was announced that a new security threat had been discovered on the Internet, one that has affected many of the most commonly used sites such as Facebook and Instrgram. 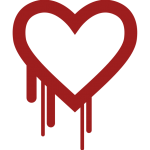 This threat, known as the Heartbleed bug, was discovered by a member of Google’s security team and researchers from a company called Codenomicon which subsequently named and publicized the bug in order to prompt affected sites to apply the needed fixes. Not surprisingly, there was a lot of immediate confusion, hysteria and misinformation making the rounds. Now that the dust has settled a little, here is what you as an Internet user still need to know in order to keep your information safe. This entry was posted in Internet and tagged Security on April 14, 2014 by Andrew Comeau.